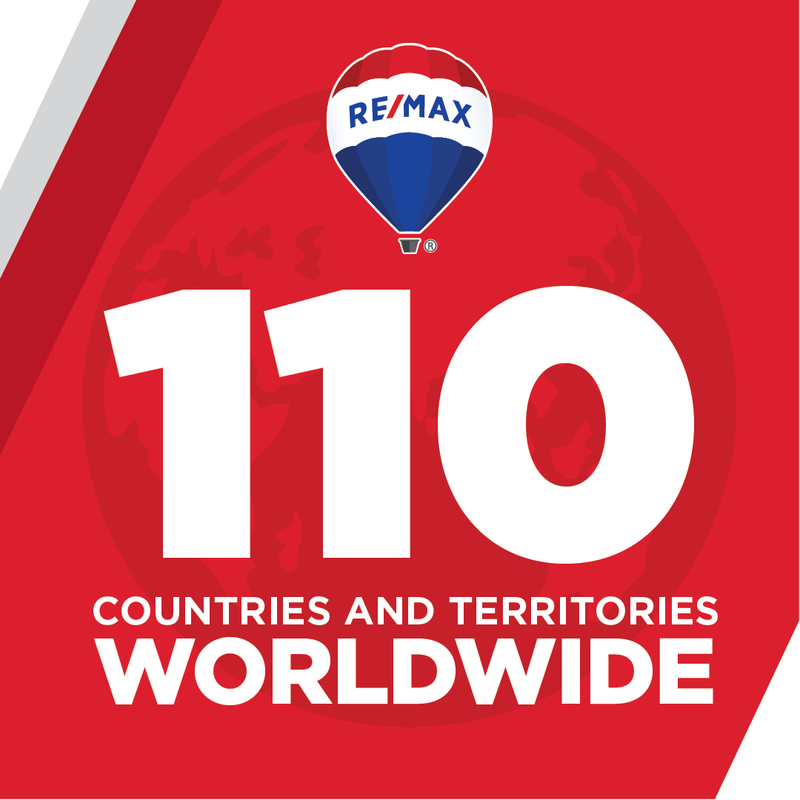 Most of our out of country buyers and sellers are Canadian and in Canada you are familiar with the international power of our RE/MAX brand. We also work with a couple of lenders that have loans available for foreign nationals. If you have been dreaming of owning a winter home in the US and love the beautiful sunshine filled days in Arizona take a look at what Lake Havasu City has to offer. Prices are lower than they have been for years. Although there are many places in the US to find home prices lower than Lake Havasu you won't find the clear blue skies, no freeways and the wonderful weather we have at those prices. Lake Havasu City is a resort town that caters to the visitors no matter what your season. If you like golf we have it.If you like fishing we have it.If you like cars and car clubs we have it.If you like a tan in the winter we have it.If you like off road desert sports we have it.If you like outdoor activity we have it. If you like friendly outgoing people we have it. 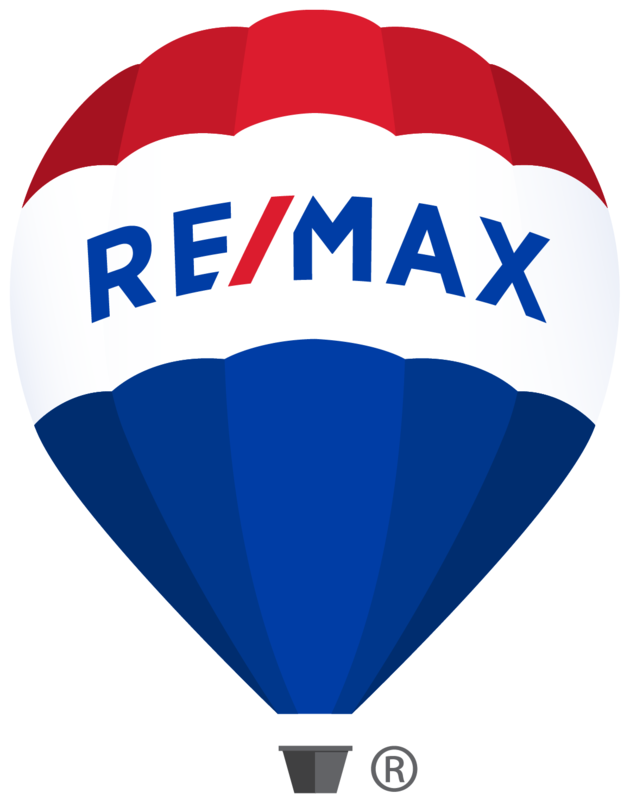 Let us know how we can help you buy or sell in Lake Havasu City.